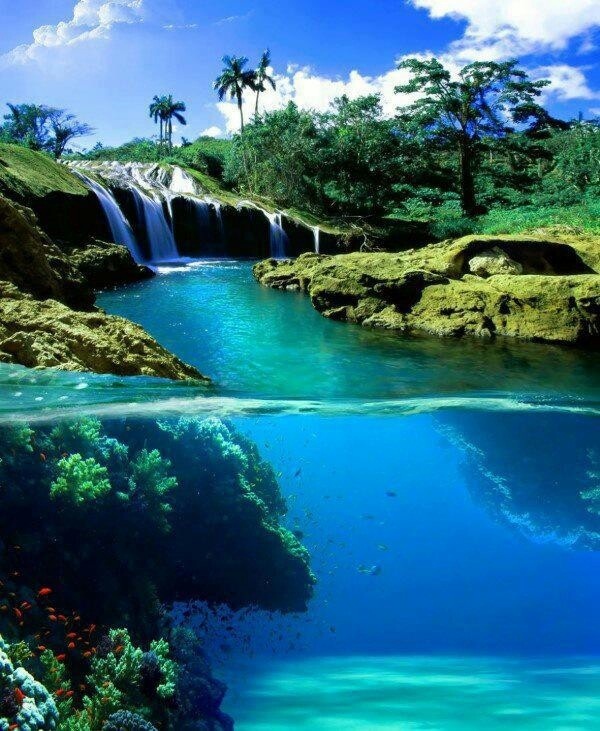 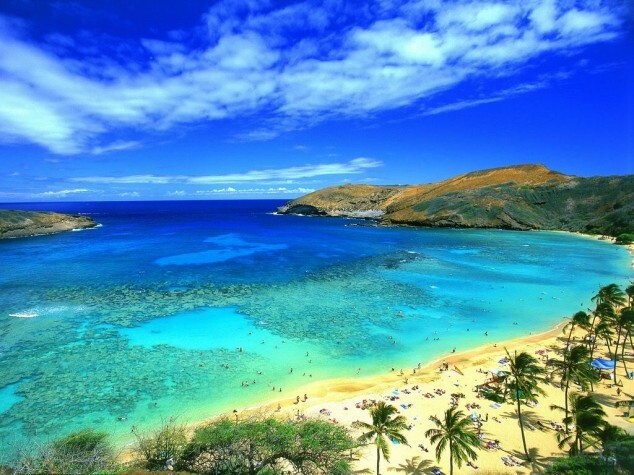 Hawaii or The State of Hawaii is the only U.S. state made up entirely of islands. 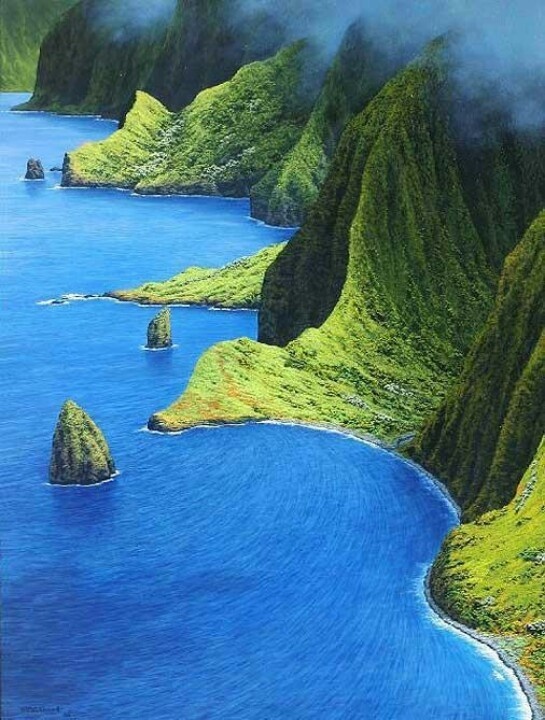 The main Hawaiian Islands are: Hawaii Island, Maui, O’ahu, Kauai, Molokai, Lanai, Ni’ihau, Koho’olawe. 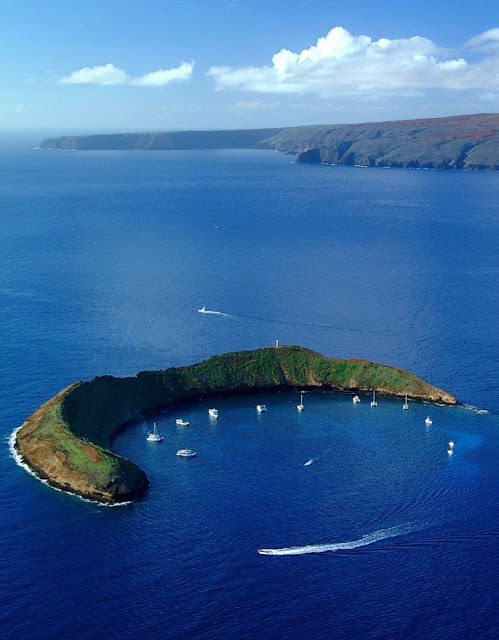 There are also more than 100 small rocks and islets, such as Molokini, that are either volcanic, marine sedimentary or erosional in origin, totaling 130 or so across the archipelago. 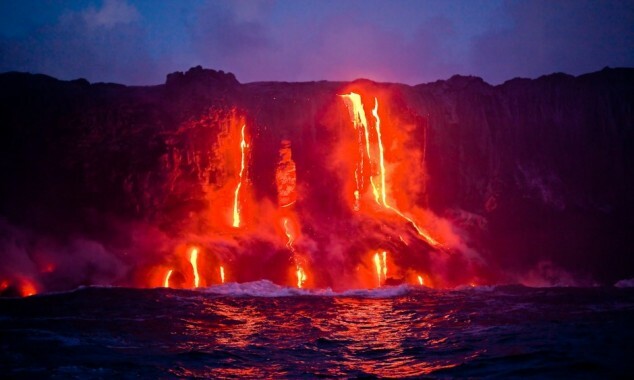 The Hawaiian islands were formed from volcanic activity initiated at an undersea magma source called a hotspot. 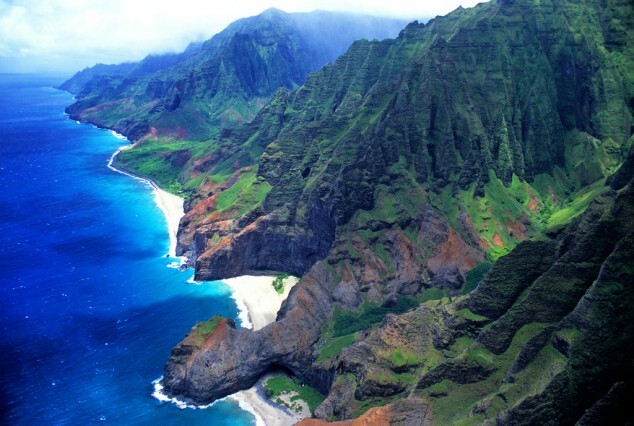 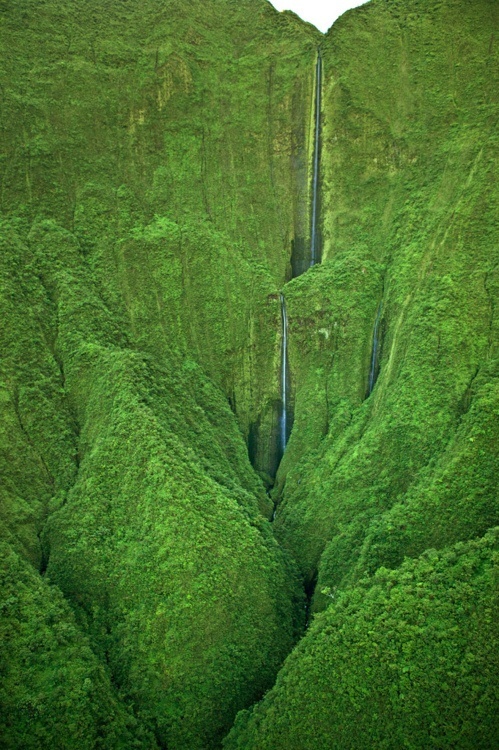 Hawaii is like no other place on earth. 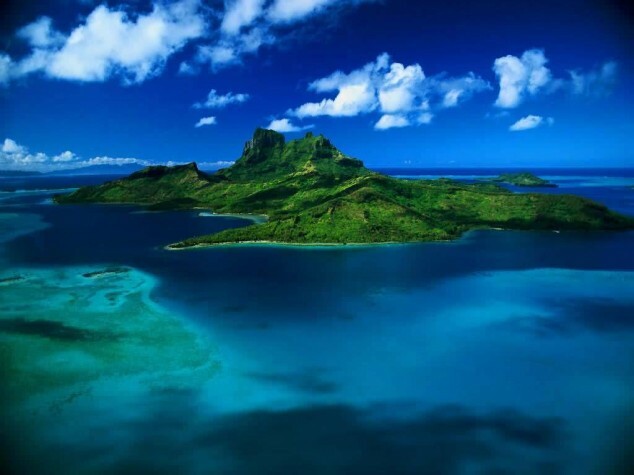 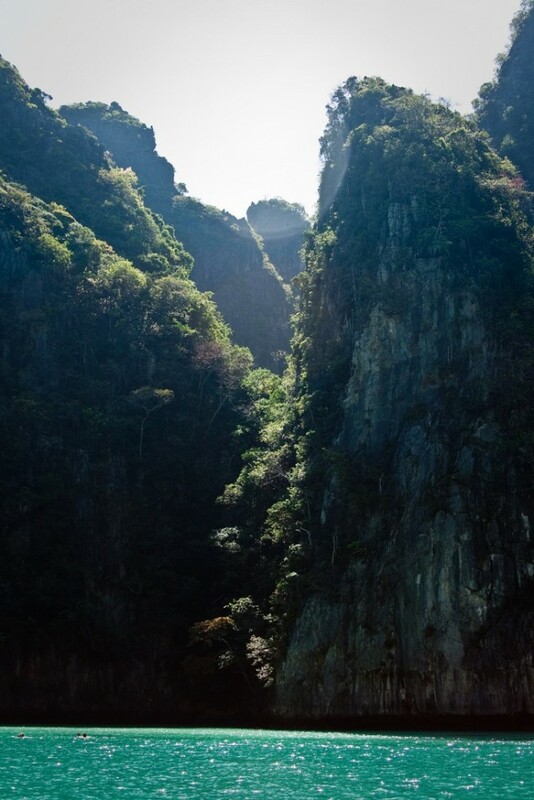 Home to one of the world’s most active volcanoes and the world’s tallest sea mountain. 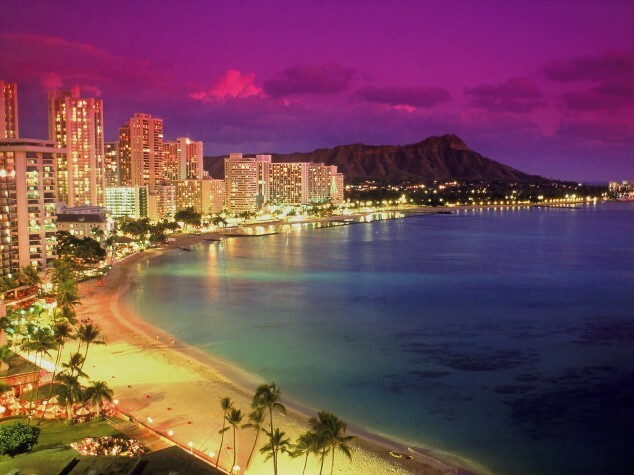 Birthplace of modern surfing, the hula and Hawaii Regional Cuisine. 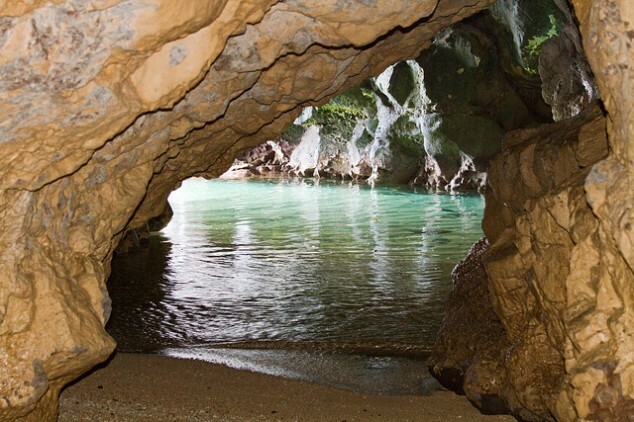 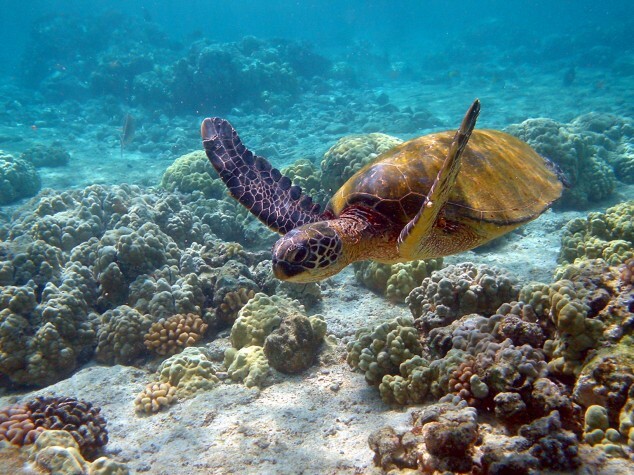 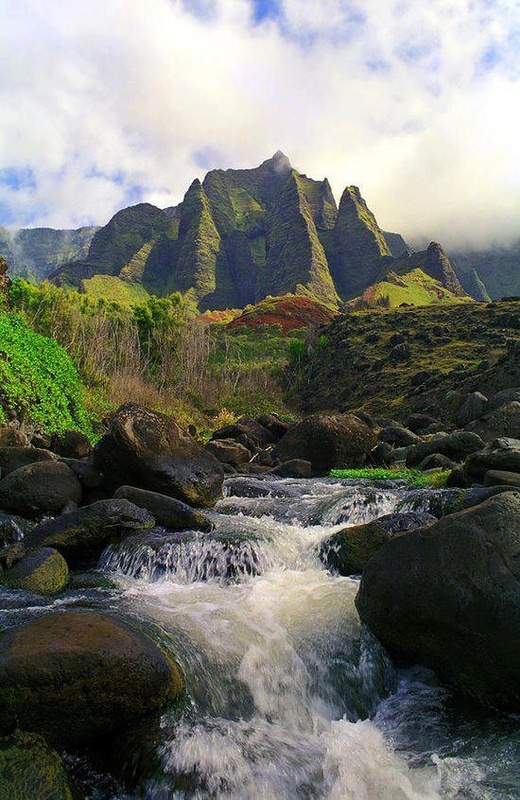 Several areas in Hawaii are under the protection of the National Park Service. 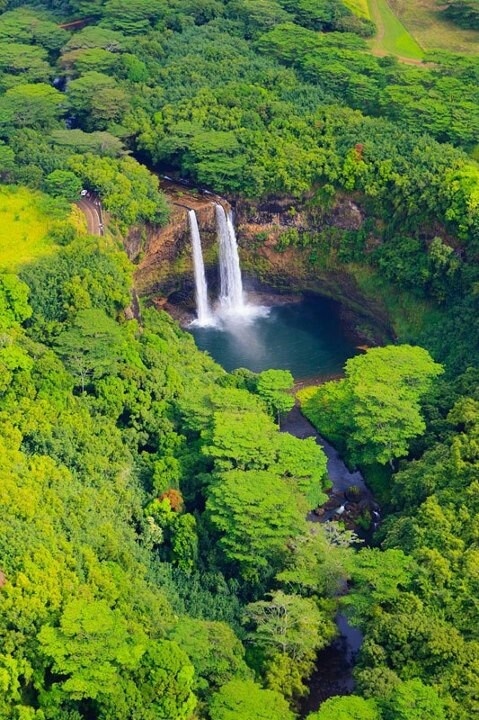 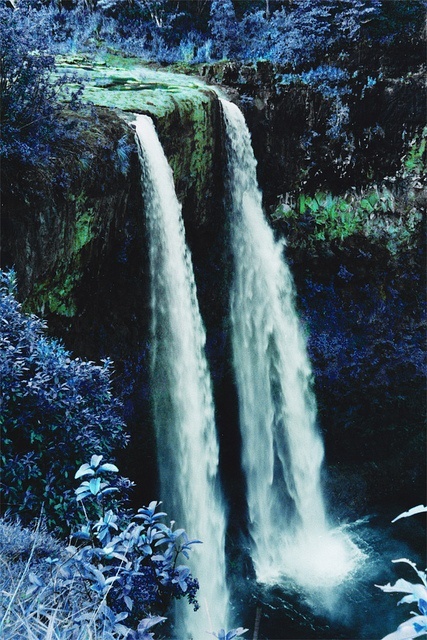 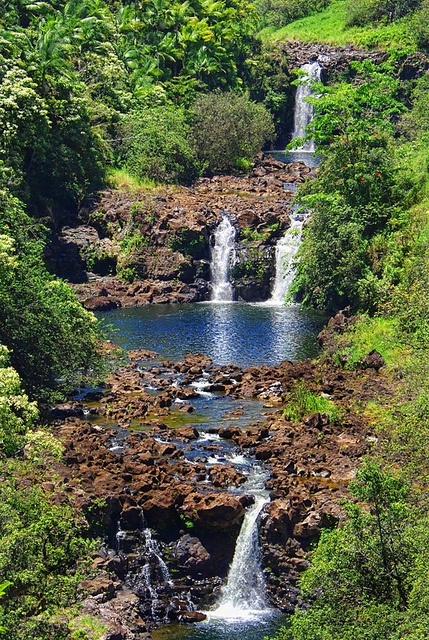 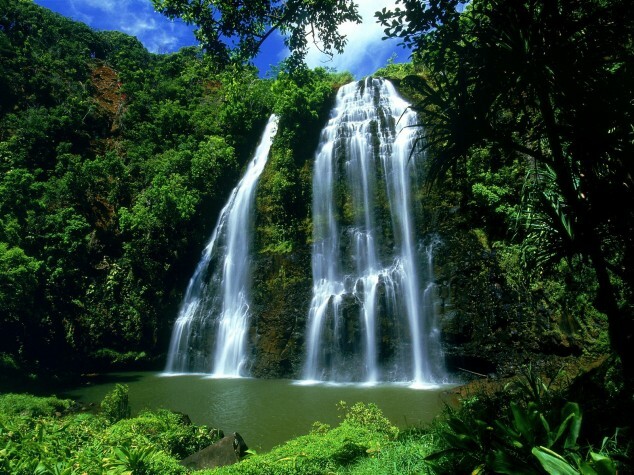 Hawaii has two national parks: Haleakala National Park near Kula, on Maui and and Hawaii Volcanoes National Park in the southeast region of the island of Hawaii, which includes the active volcano Kīlauea. 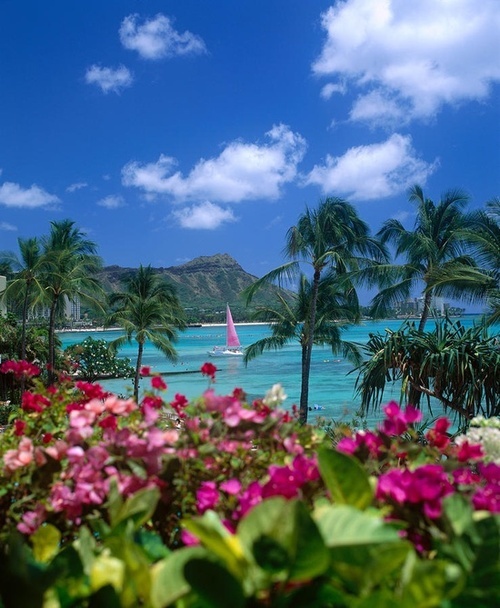 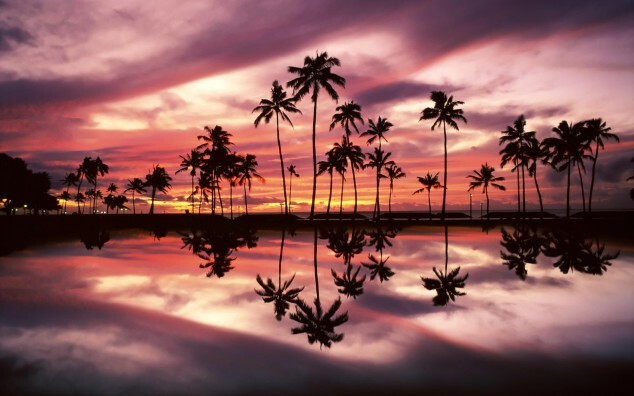 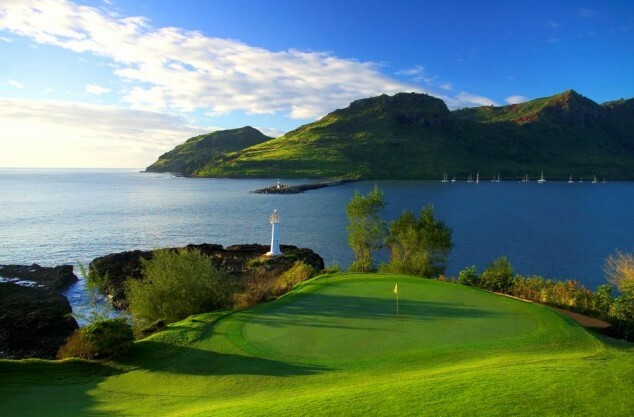 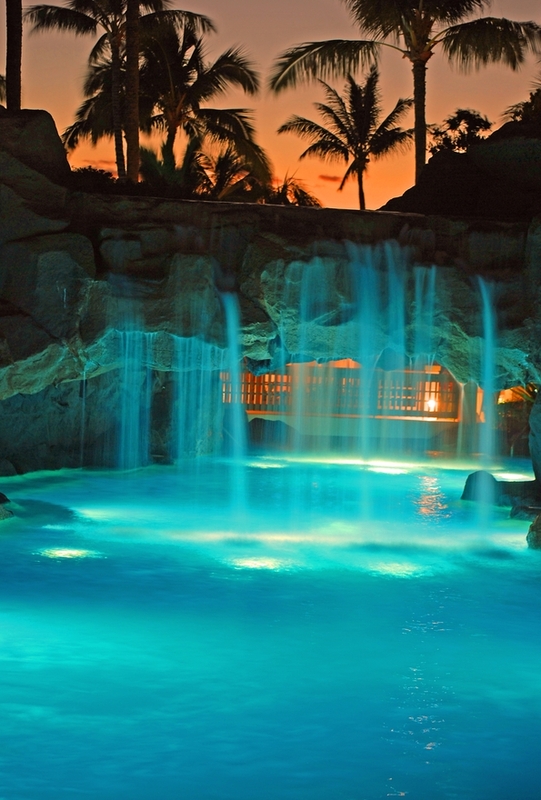 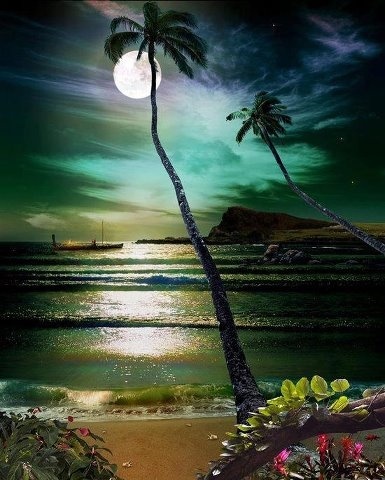 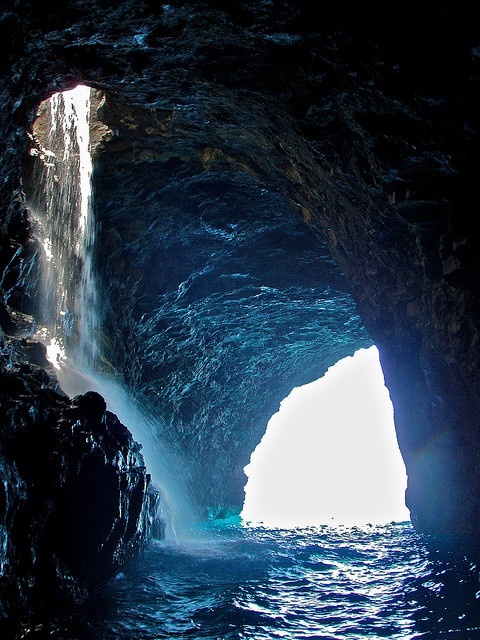 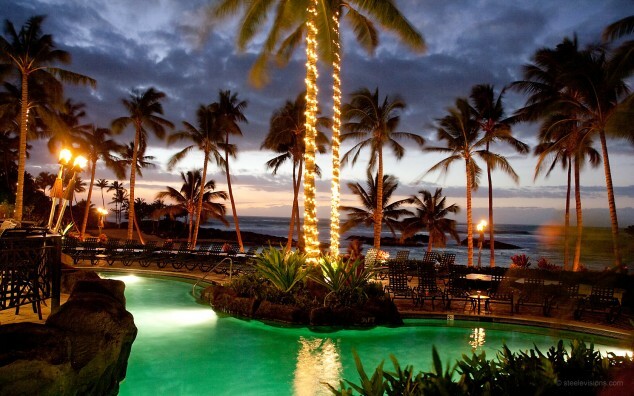 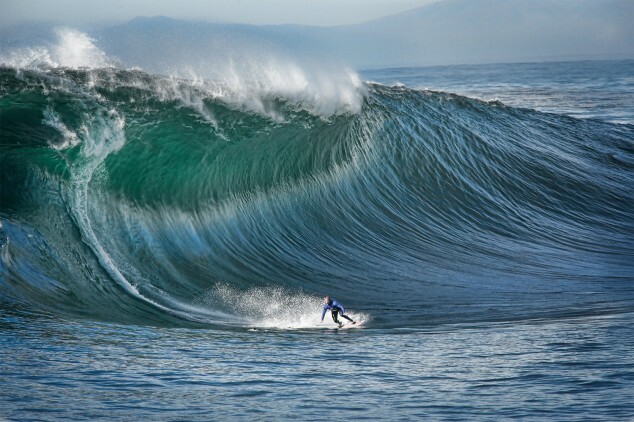 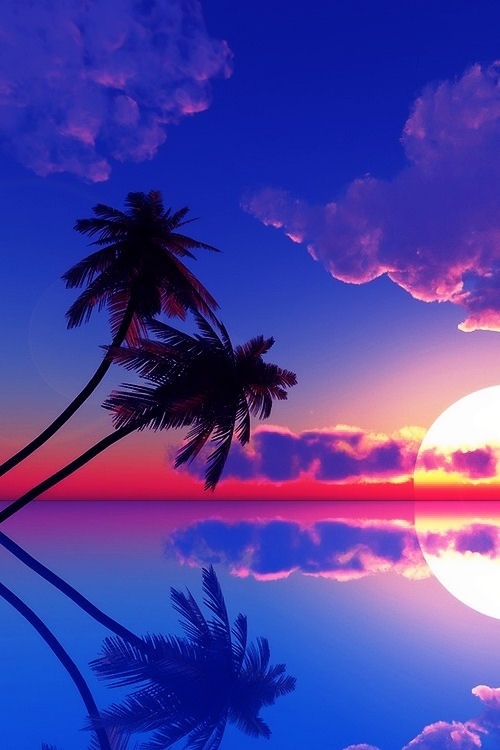 Hawaii is world – renowned for its beautiful beaches. 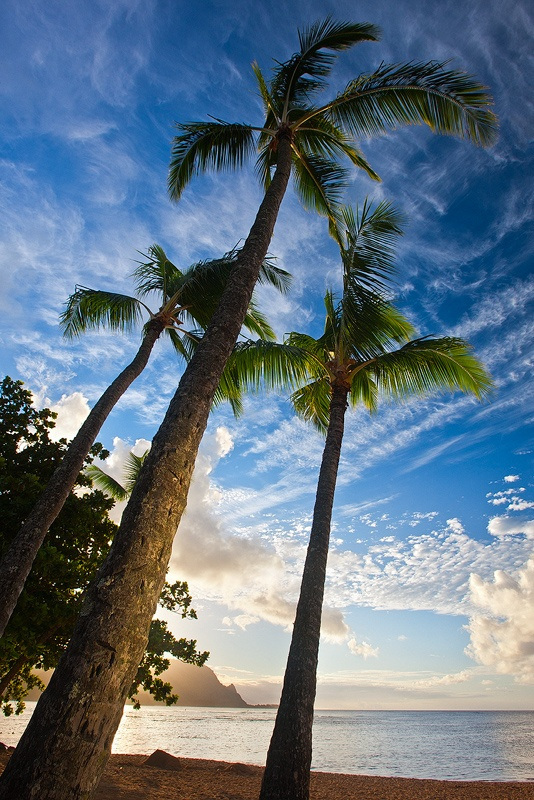 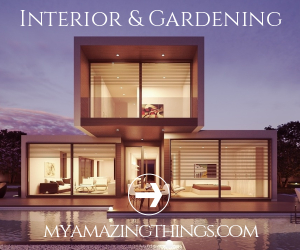 The islands have every type of beaches, romantic bays and beach parks for the family. 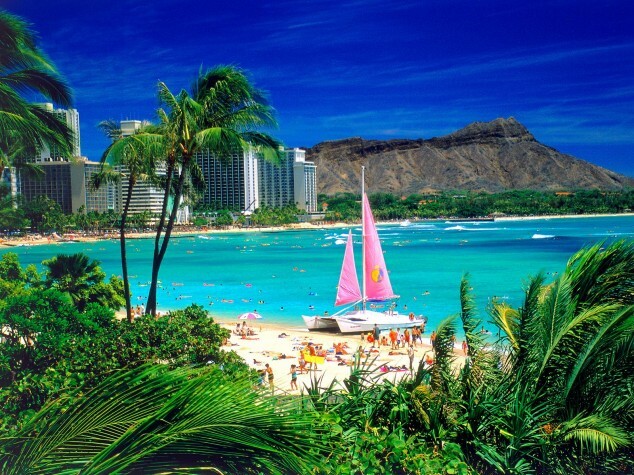 There are unlimited sites to visit and a variety of Hawaiian beach rentals to choose from that will best accommodate your needs. 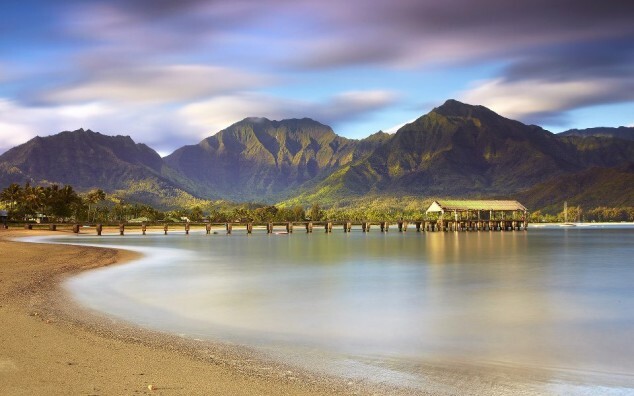 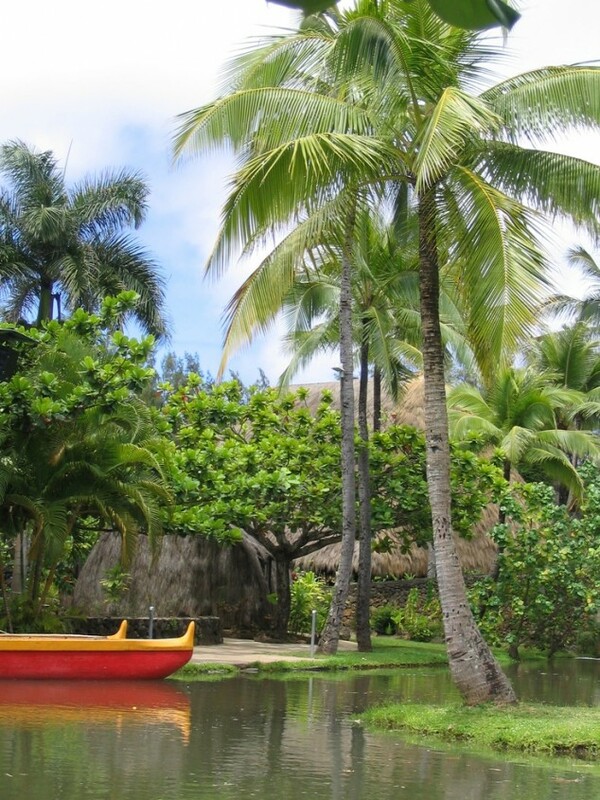 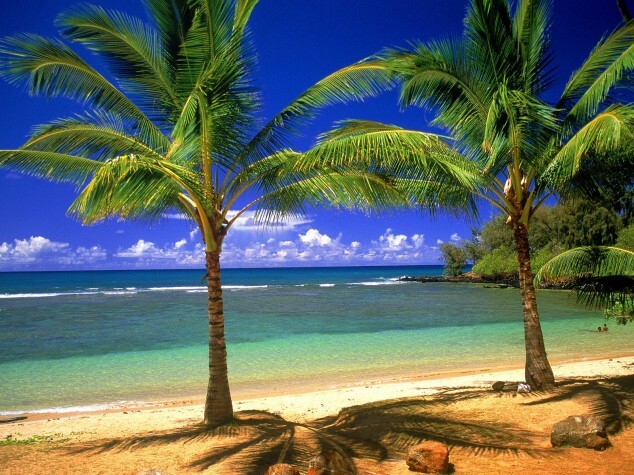 Kauai Beaches: Poipu Beach, Hanalei Beach Park, Lydgate Beach Park. 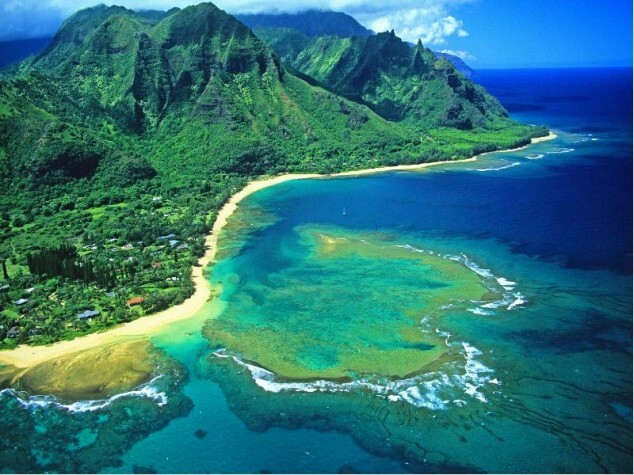 Oahu Beaches: Waikiki Beach,Kailua Beach, Waimea Bay. 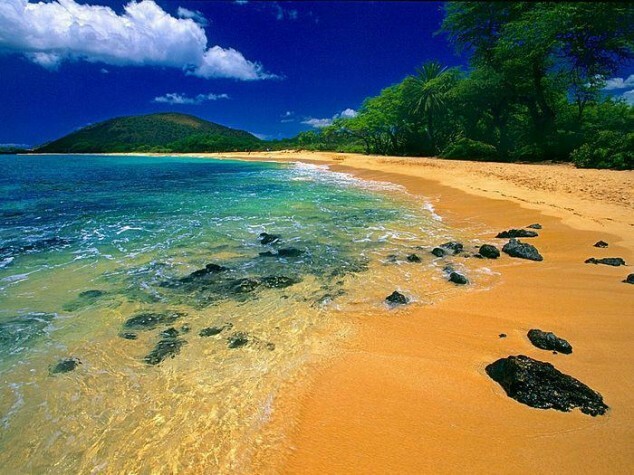 Molokai Beaches: Papohaku Beach Park, One Alii Beach Park. 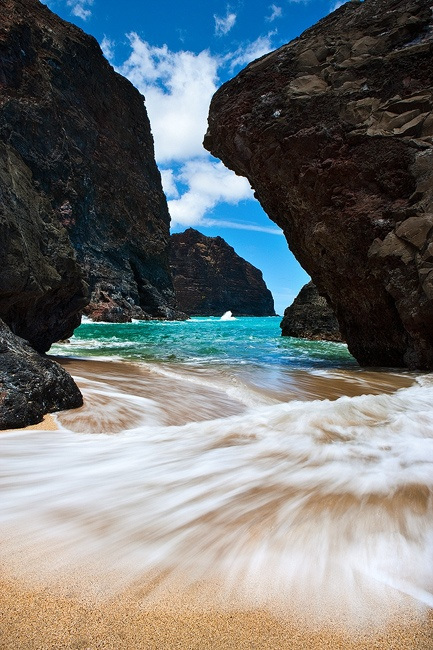 Lanai Beaches: Hulopoe Beach Park, Polihua Beach, Kaiolohia (Shipwreck Beach). 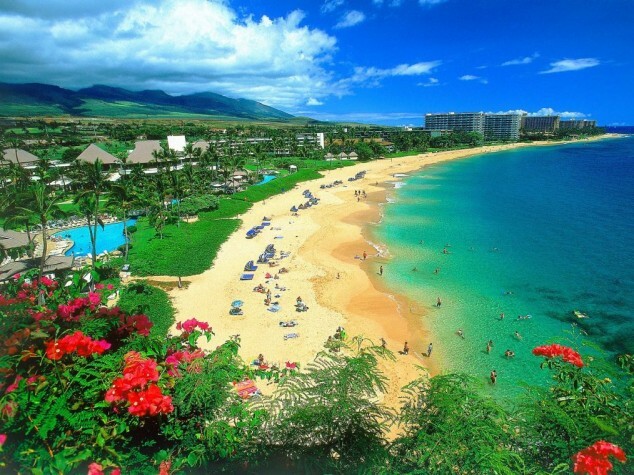 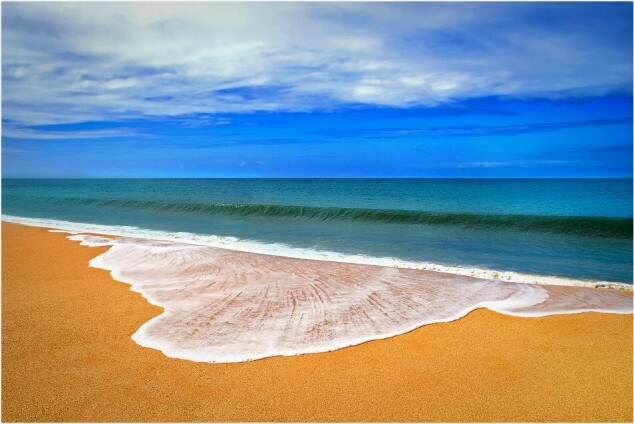 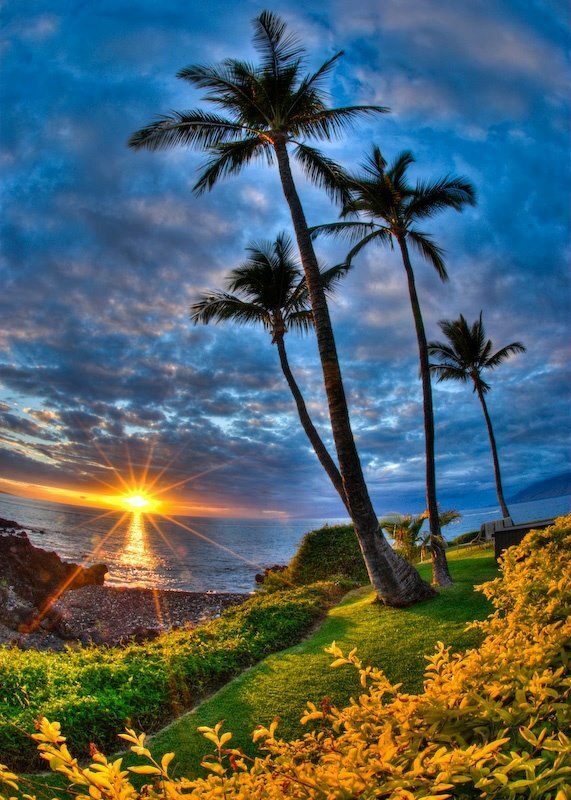 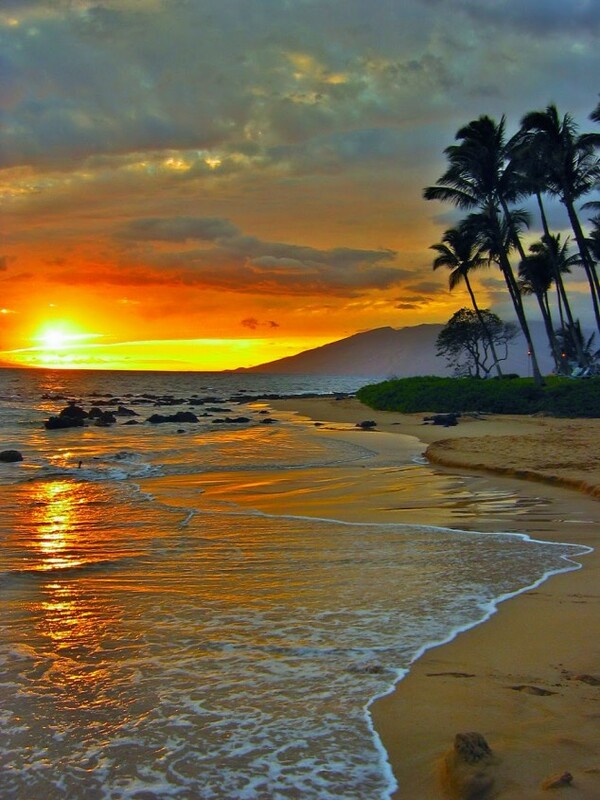 Maui Beaches: Kaanapali Beach, Makena Beach State Park (Big Beach), Wailea Beach. 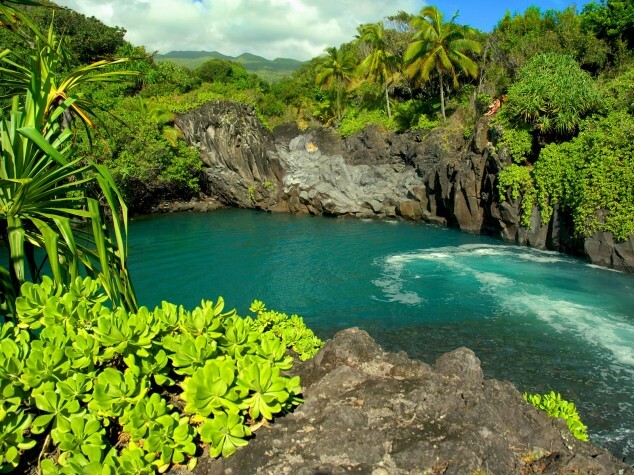 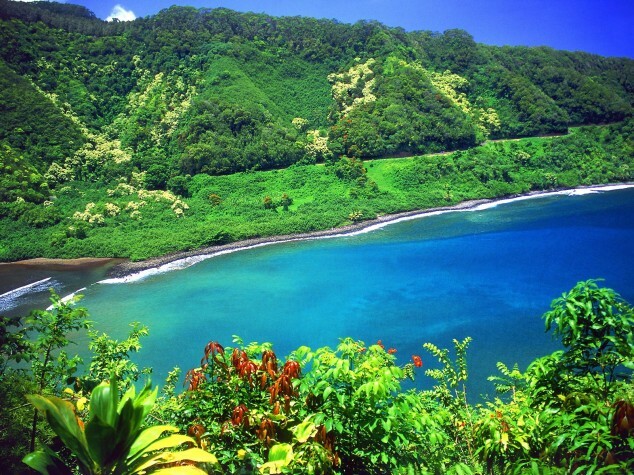 Hawaii’s Big Island Beaches: Kahaluu Beach Park, Punaluu Beach Park, Spencer Beach Park.